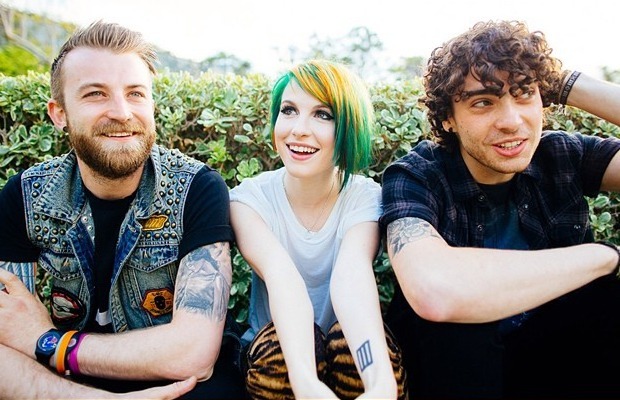 Paramore will be appearing at the inaugural AP Music Awards next week, where they are nominated for a number of awards, including Best Album and Artist Of The Year. Tickets are on sale. Cast your votes now!